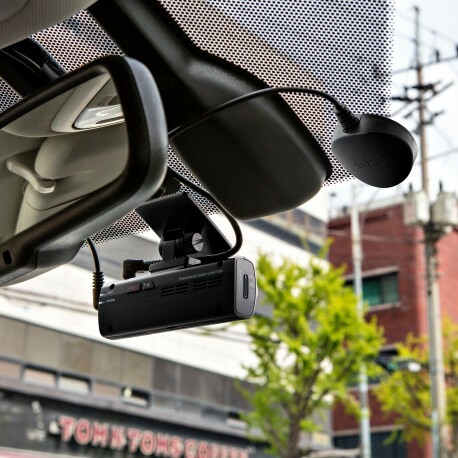 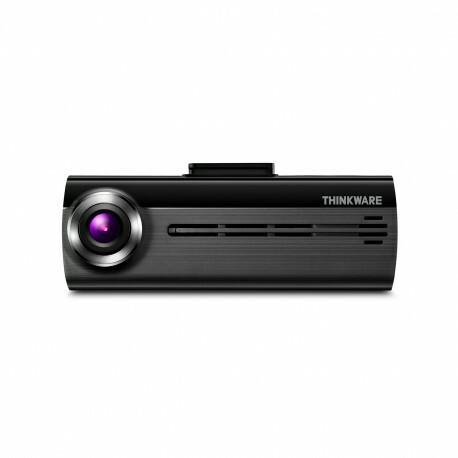 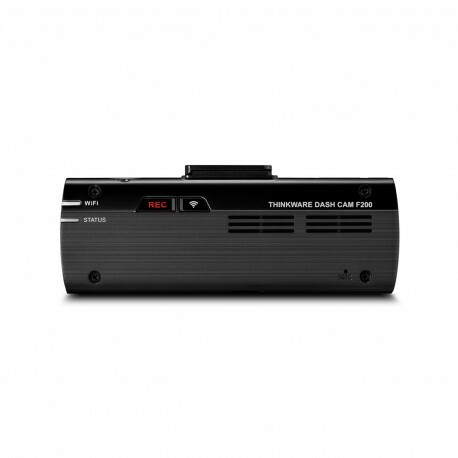 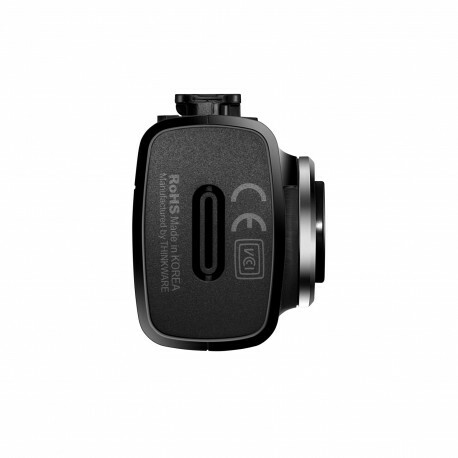 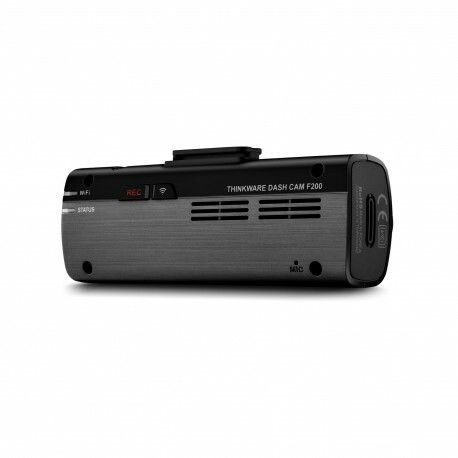 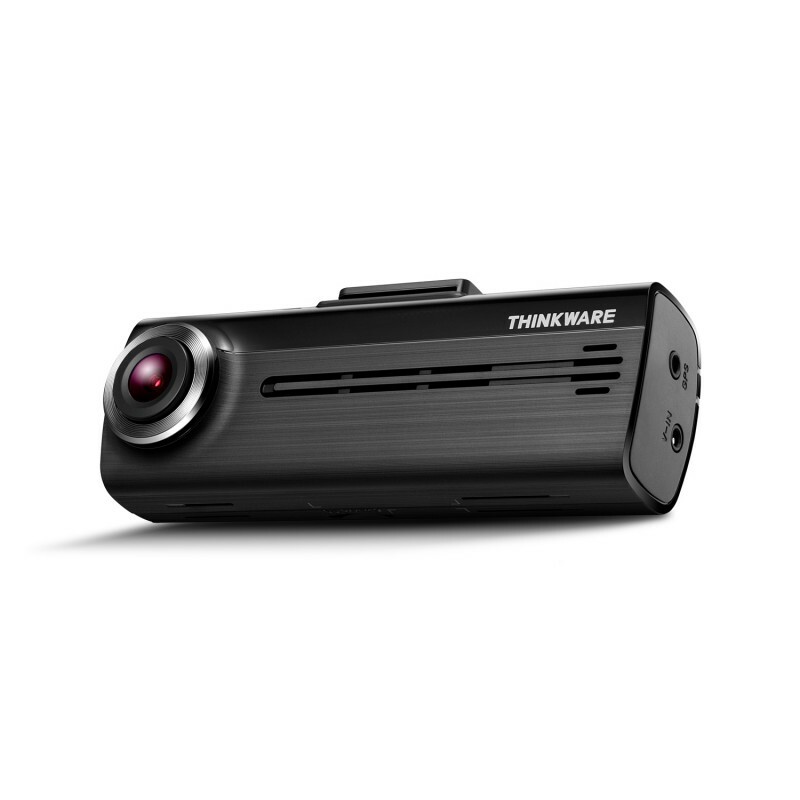 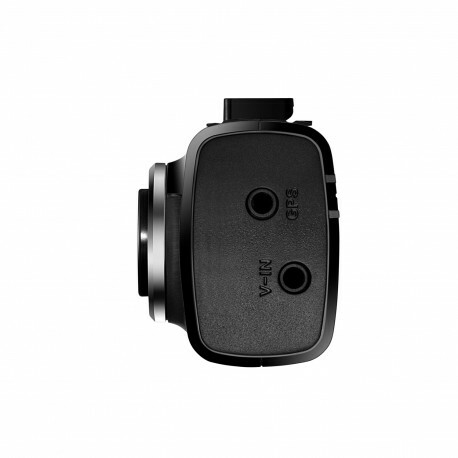 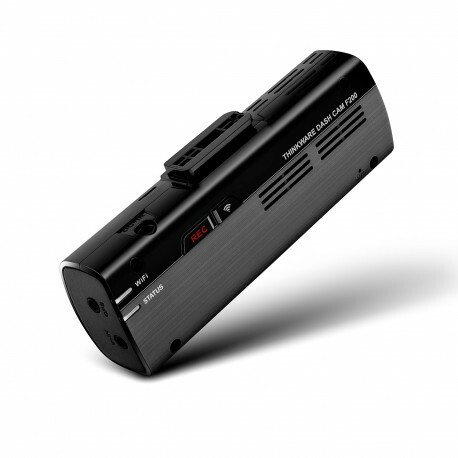 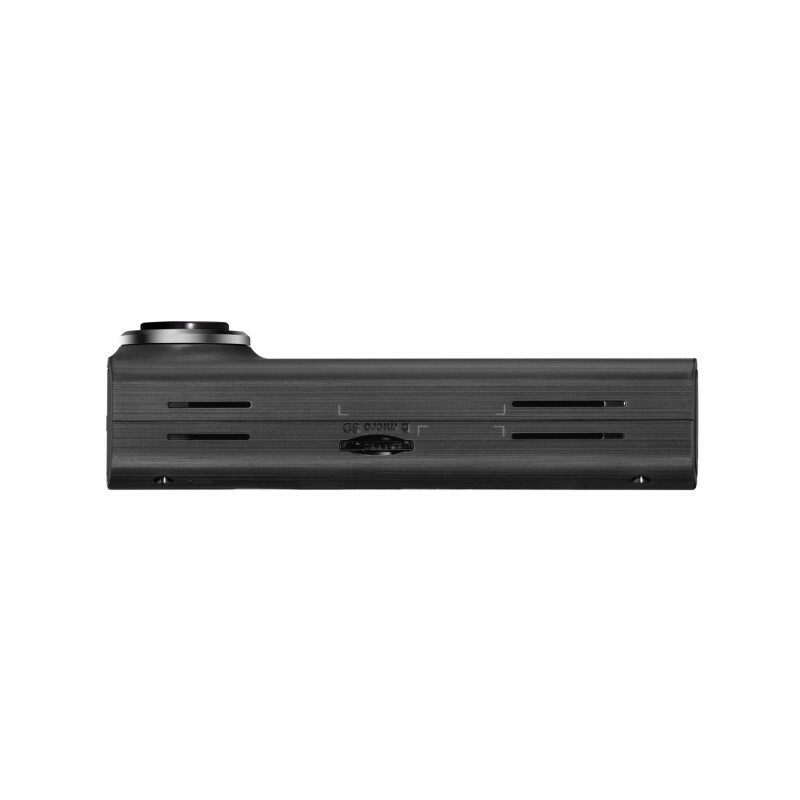 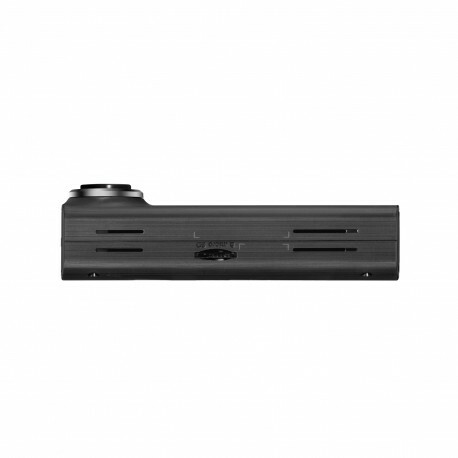 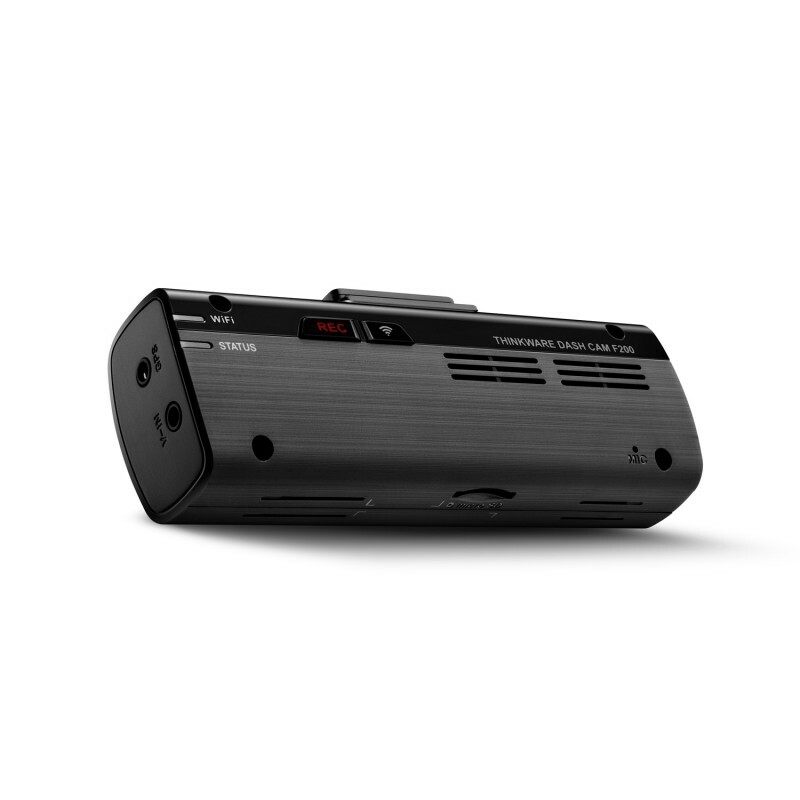 The FA200 is the all-around economical dash cam. Designed with utmost discreetness in mind, while jam-packed with features such as built-in Wi-Fi and Advanced Parking Mode. 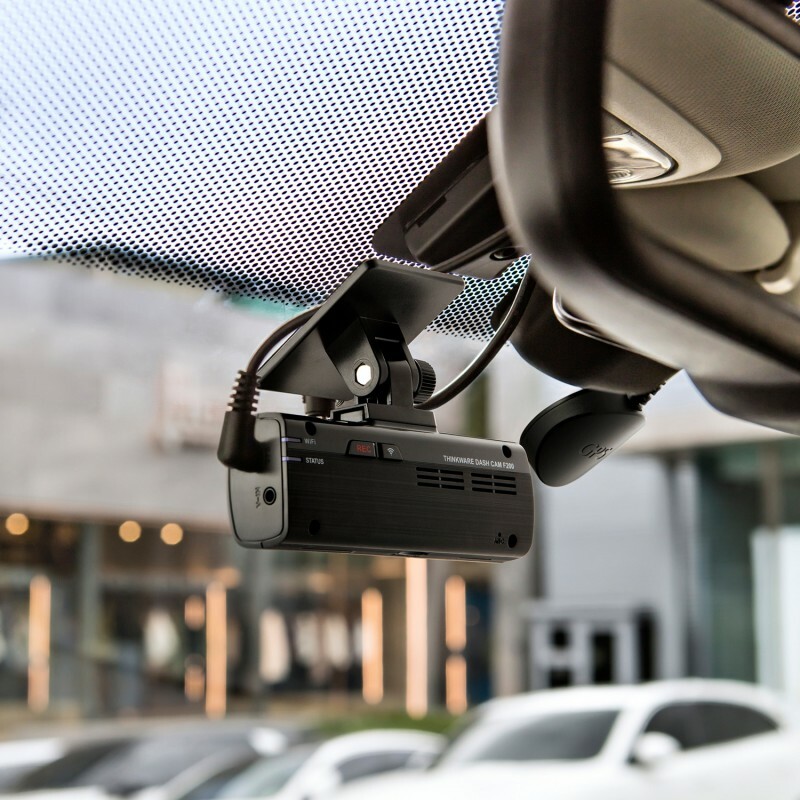 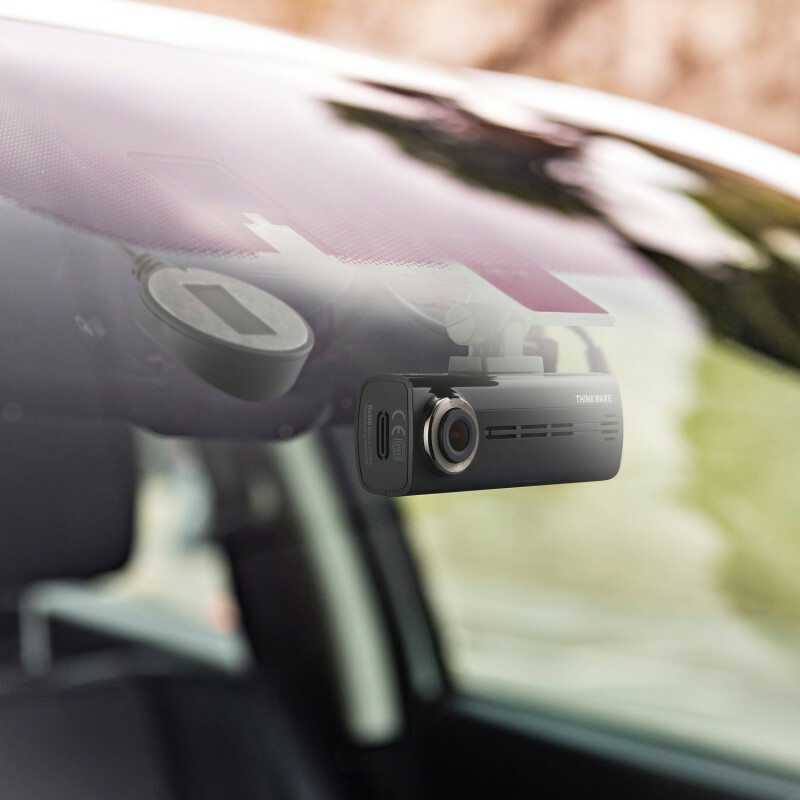 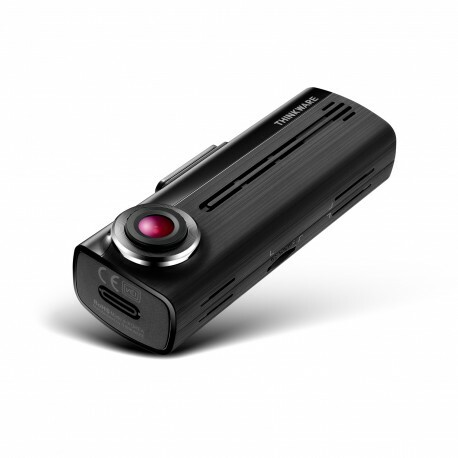 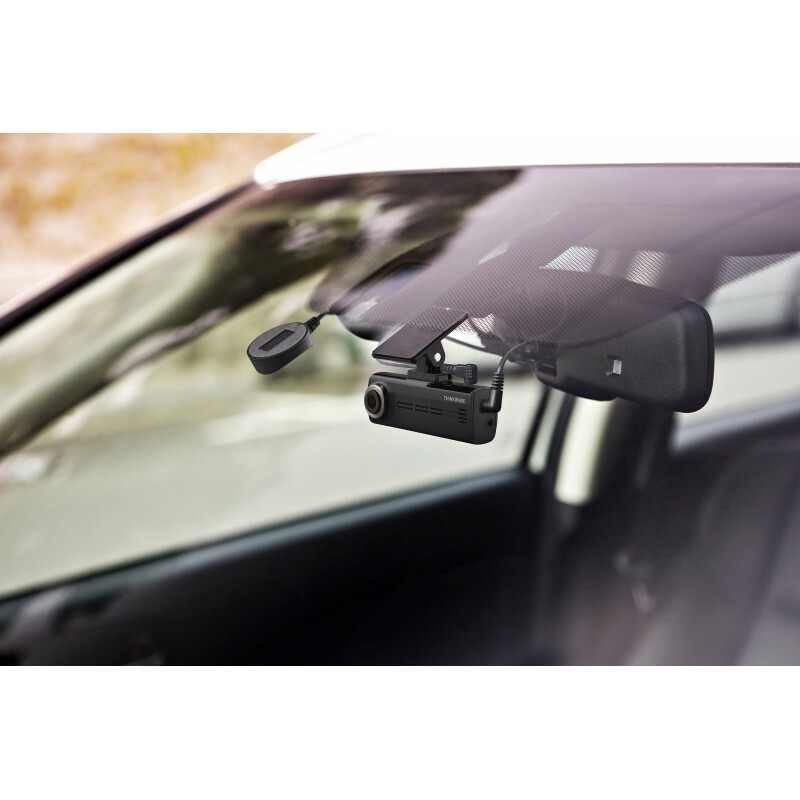 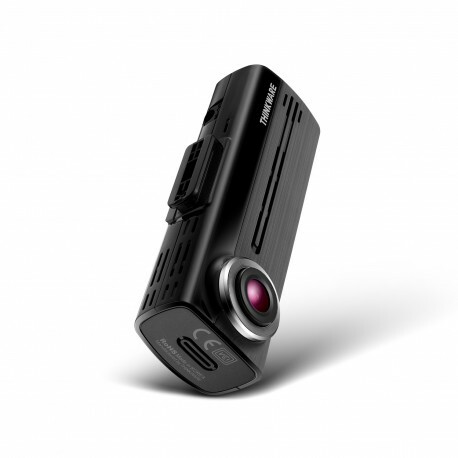 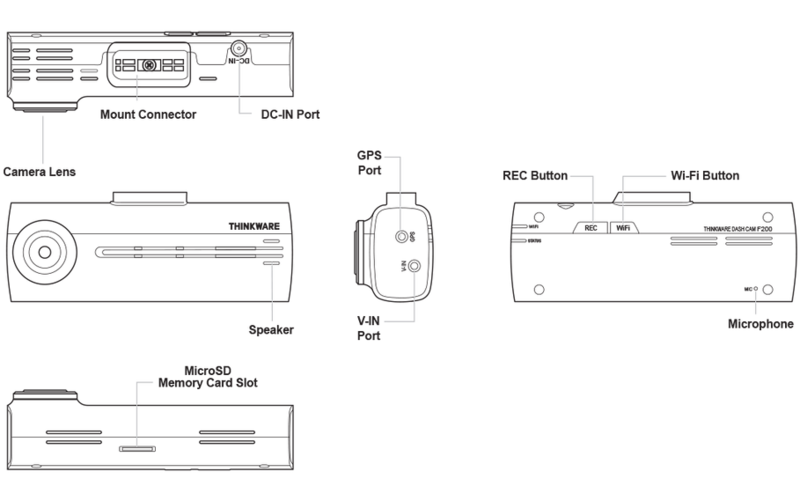 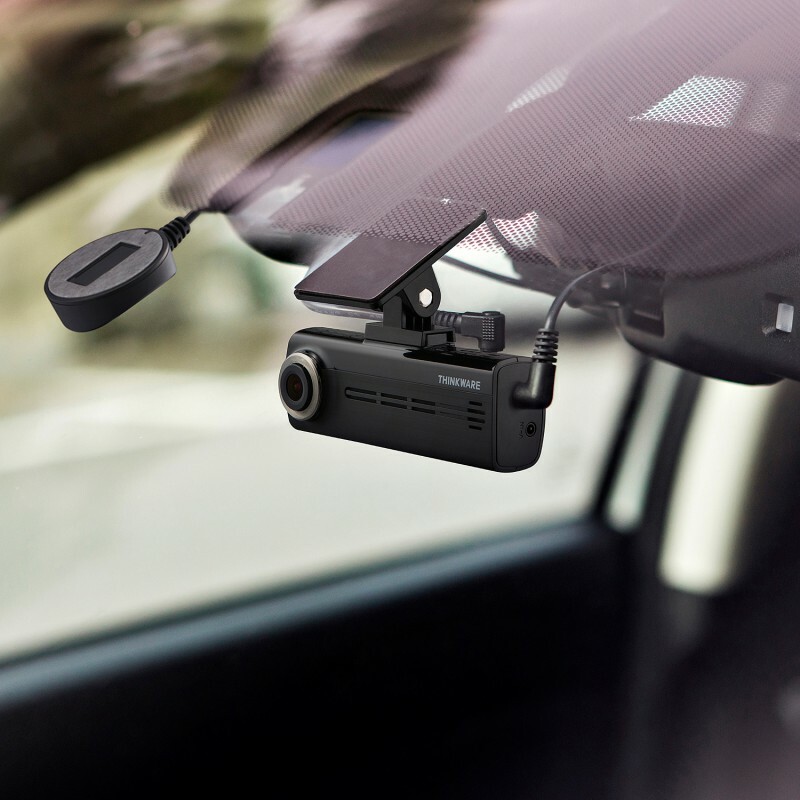 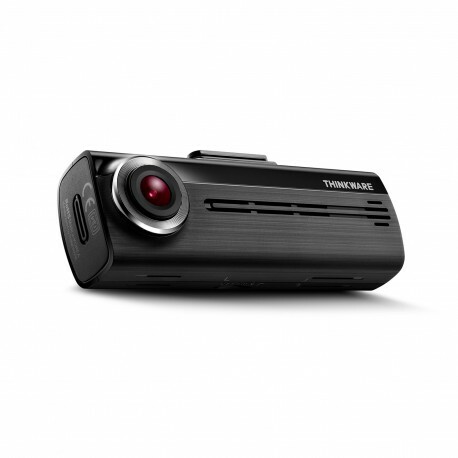 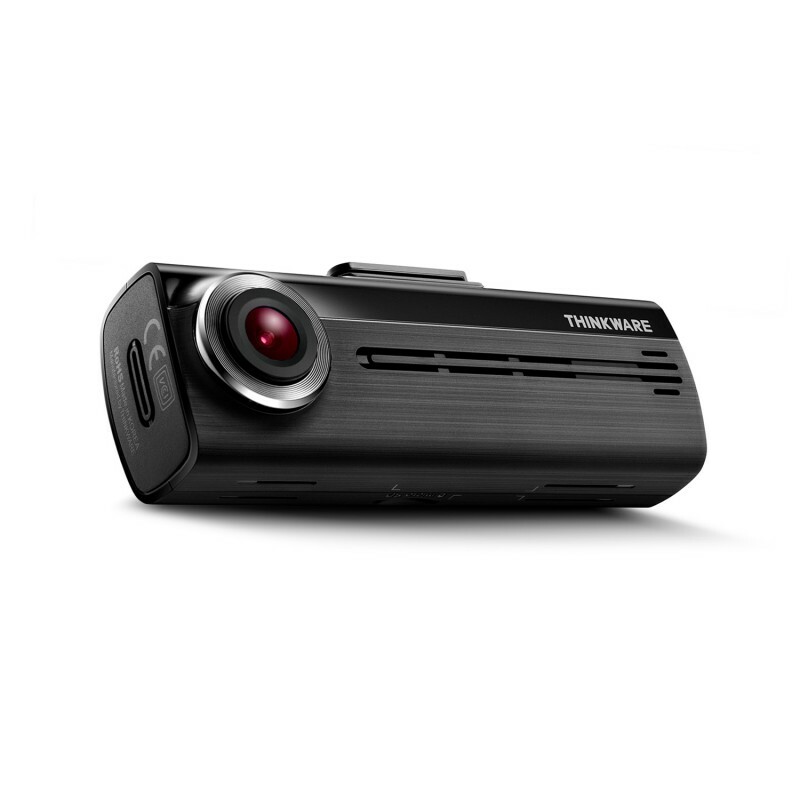 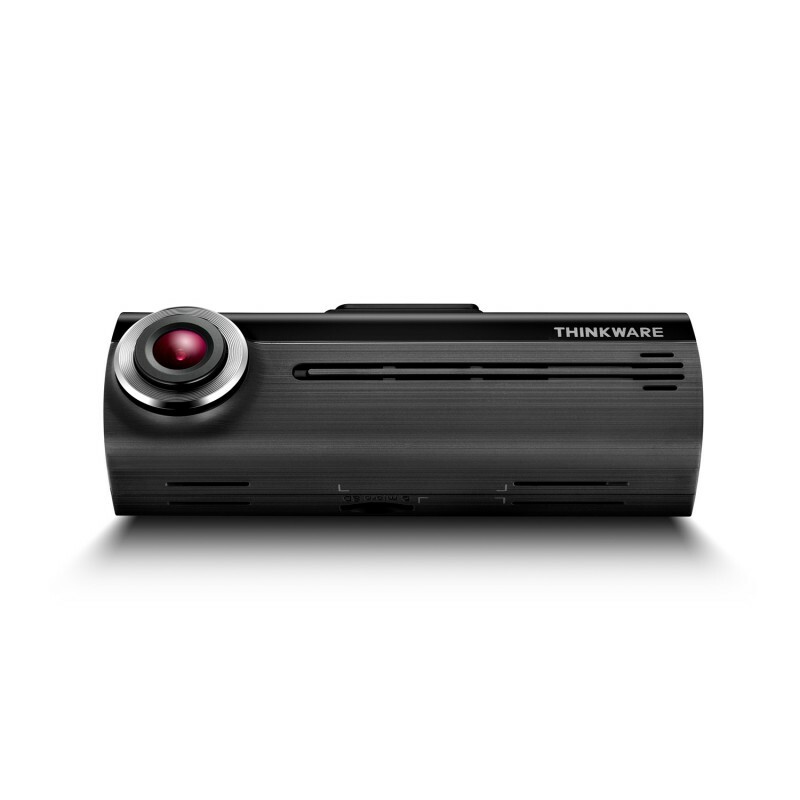 The sleek and compact dash cam offers 2-channel recording and is smartphone app controlled.